Value priced! 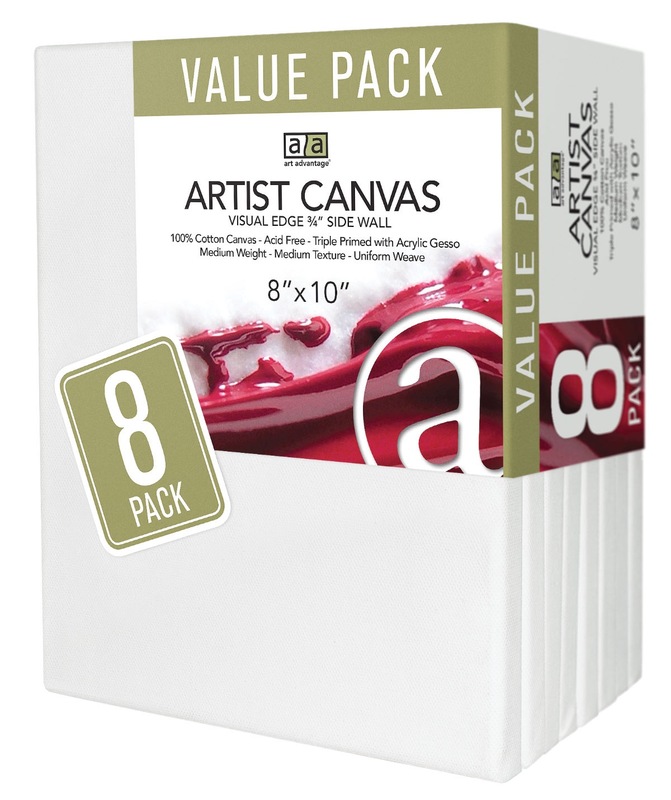 Perfect for social painting, classroom use, practice, or the beginning artist. Primed three times with acid-free acrylic primer. Medium weight, 100% cotton prestretched canvas with 5/8" stapled back. Medium texture and uniform weave readily accepts oils, acrylics and alkyds.